Finding the ideal choice for you will take time and planning. If you have no idea what you are doing, then you might want to consider talking to a financial advisor to help put your money in the right place. The first thing you need to do is set clear financial goals. Determine what these goals are and make a realistic plan on how you are going to reach them. Part of planning your finances is having a solid base. 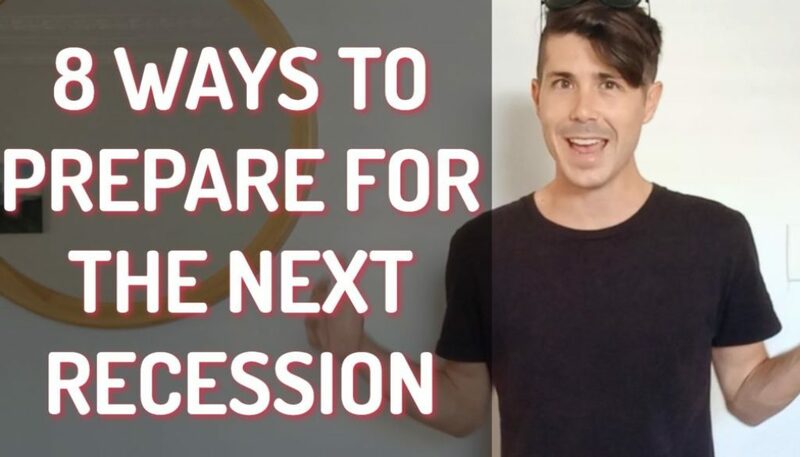 This consists of preparing yourself for unexpected events, and incorporating these events as back-up plans in your financial goals. Target – this could be a certain amount you want to earn, or a percentage by which you want to increase your income. Plan- this will list whom you will work with, the investment options you want to explore, and the steps you will take. Back-up plans- this will describe what you will do if certain pre-determined scenarios happen. For example, if you decide to purchase a franchise, your plan should include an exit strategy if the venture doesn’t work out. After creating a plan, you need to learn about the different opportunities available. These options can give you the chance to advance your portfolio diversification, thus helping you grow your investment and even reduce your taxes. One of the best investment options that many put money in today is property. This is because many investors prefer real estate property for its tangibility, and its ability to increase in value, or bounce back from a bad market. A large percentage of the world’s riches people either made their wealth or hold their wealth in property. Of course, there are properties that may be considered bad investments. 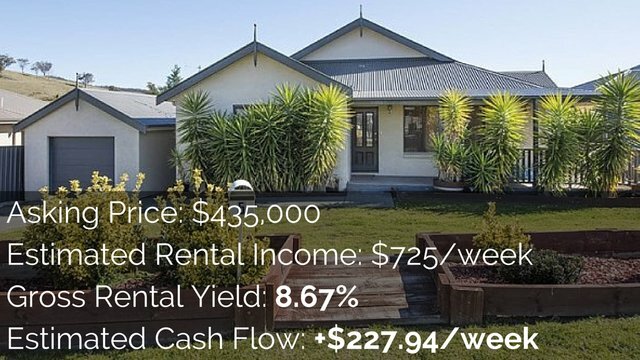 And this is why you should consider purchasing positive cash flow property, instead of just any house you can find in the market. How can you tell if a property has a positive cash flow? Well, positive cash flow property earns you money every month. 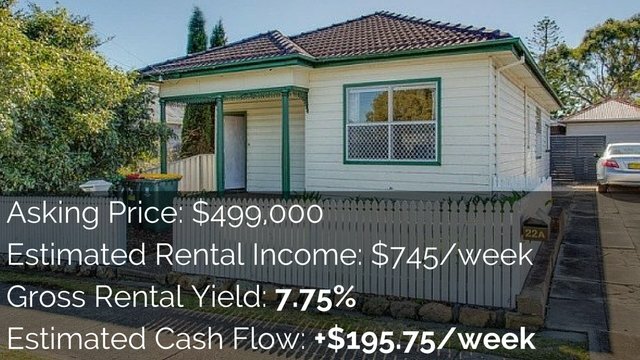 If you buy a property with total weekly expenses of $300, and you’re able to let it for $500/week, then that’s positive cash flow property. Finding these properties may be a challenge, but it isn’t impossible. These types of investments are great options; it may even help you accumulate a secure income for retirement. A property becomes negatively geared when the income from the rent isn’t enough to pay the mortgage and other expenses associated with it. 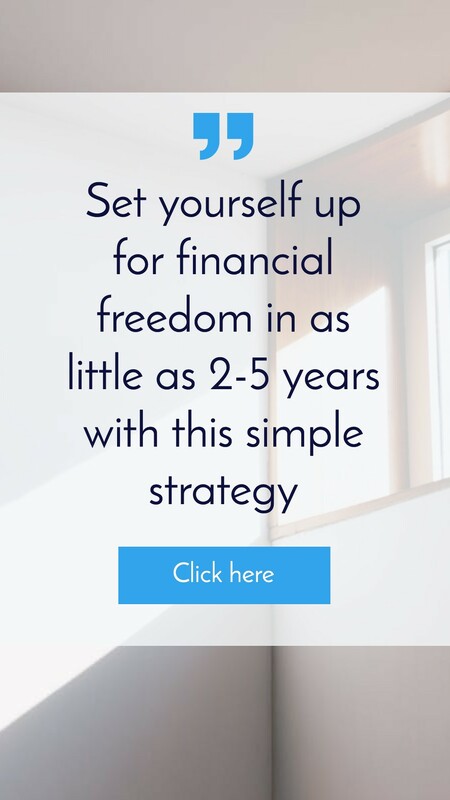 Why is this considered one of the best investment options if you still need to shell out money? Negative geared property may provide tax benefits, while providing potential capital appreciation in time. Because of these two reasons, this is a type of investment used by many individuals in high tax brackets or by investors flipping property. Shares and paper assets are a popular investment option because of the liquidity and ease of investment. Where you are likely to require hundreds of thousands of dollar to buy an investment property you can begin investing in shares for as little as $500-$1,000. Stock shares – these are account units from a particular company. If you own stocks, it essentially means you own part of the company and you’re a shareholder. Savvy investors consider this as one of the best investment options because of its high growth potential, as well as the potential for strong dividend returns. Bonds – this is a security certificate that allows you to get regular interest payments. This type of investment is long-term, wherein you receive a specified percentage of the total amount of money you invest. Term Deposit or Certificate of Deposit – investors deposit funds in a bank, which can’t be withdrawn for a particular period, unless a penalty is paid. Typically, the longer the term of your deposit, the more interest you can earn for your money. Investing in a business is one of the best investment options around. However, building a successful business can be tricky and will require a lot of work. The thing is, it is not always so easy to determine if a business will flourish or not. Building a successful venture will take time, research, dedication, and commitment. You’ll need to create a product or service, then find a target market, advertise to them and eventually expand your operations. Business can be high risk (1 in 10 businesses fail in the first five years) but it can also deliver you the greatest return on investment as you are also investing elbow grease. You can then sell your business for a lump sum or keep it for constant cash flow and get someone to run the business for you. Many people say that a lot of money can be made on the Internet. This is why more and more people are choosing to invest on websites and Internet Marketing. 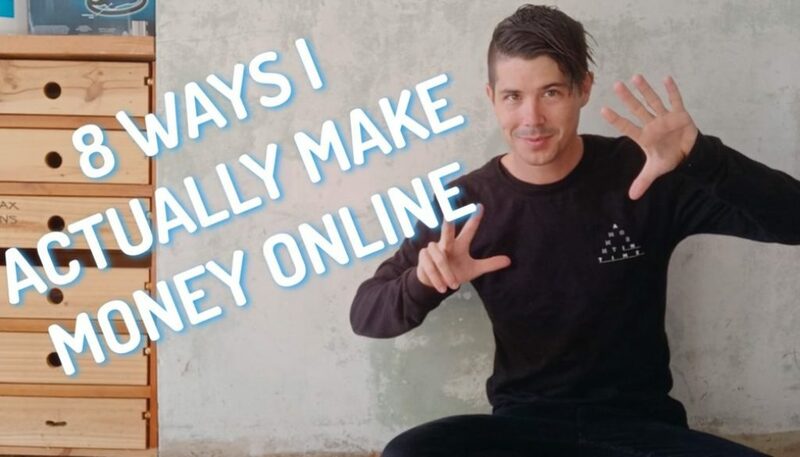 Internet marketers earn from selling their own products, affiliate marketing (selling the service or products of others), pay-per-click, domain investing and much more. You can currently purchase websites for 15-25 month’s revenue. This means it can be possible to make your money back in 1-2 years if you purchase a great website. However, there are lots of bad websites for sale also so be very careful when investing your money. Start small, gain experience and then buy bigger sites. Flippa.com or AdsenseFlippers are a great place to start for cheap sites. All the best investment options require commitment and work. Remember that money is hard earned, and is not something you can instantly gain overnight. In addition, investing your money on something can be risky, especially if you didn’t study the market well. Property is considered by many as a safe investment as they aren’t making any more land. Banks are also willing to lend up to 95% of the purchase price which gives an indications of stability. It’s okay to get advice from financial planners; but it wouldn’t be good to follow their advice blindly. If you are a new investor interested in building your financial portfolio, you need to be extra careful in every decision you make. Research as much as you can and get educated before making any financial decision. 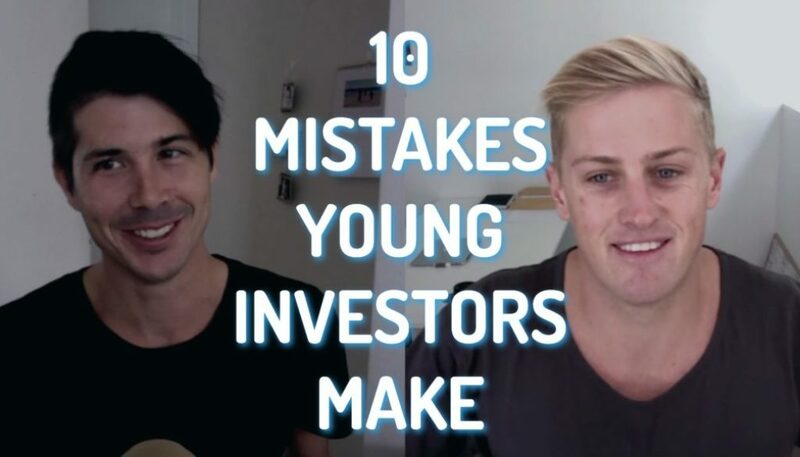 7 Reasons You Should Be Careful When Speaking To a Financial Planner	Why Don’t They Teach Property Investing In School?